To restrict third party access to your SIM card, you can assign a lock PIN. The default PINcode is set by the operator, but the subscriber can always change it, if necessary. Initially you need to ensure that the operator PINcode is running. To do this, set the parameter phone lock PIN. Open the main menu of your mobile phone, then go to the settings ("Settings" or "Options"). In this section you need to find the item "Settings" and go to it. Here you will see the menu "Set PIN". Go to this menu and enter a valid pincode. If you don't know, you can watch it on a plastic card, which initially acts as a case for a SIM card. After you enter the code, save the settings. Remove SIM card from cell phone and try to use it on another mobile phone. If when you switch the device requires entering the PINcodeand therefore the previously entered pin is valid. Remove SIM card and insert it into your phone. Now you need to open the main menu of the cellular phone. Here also go to "security Settings". Further action will be slightly different from the previous one. First you need to disable it on the phone request the PINcode. This can be done in the setup menu pin. After the request codewill be disabled and you will be able to change the PIN. To do this, open the "Change PIN", which will be in menu settings security. Enter the old code, and then assign a new PIN. This way you will be able to change the code. On some phone models, the following steps may slightly differ from the steps described. In General, the procedure for changing the personal codeand the SIM card looks similar on any phone, can only vary the menu name. If the caller disconnected the phone or dropped, it can be off setting the password and then have to enter it when switched on. What to do if the screen shows the notification that the password is incorrect, or if you forgot the combination numbers to enter the master password? It is not necessary to purchase a new phone, it is enough to do a number of steps to unlock the phone. Make a call customer service from another phone. Tell the operator about your problem and what are the approximate password that was or is a secret code that you entered for the first time. If the secret code has failed to use it himself when the phone is switched on, it is necessary to call the operator and additional information (date of trip, reason, some data from the phone). After that, wait for a clear plan of action from the operator, who will help you with your new password. Do not give your details to anyone unless you don't want someone changed your password and used a secret code. Now there is a special program on the Internet, which downloading can be much faster to solve the problem with unlocking the phone if forgot password. Immediately noteworthy is the fact that the puk code cell phone impossible to know. The reason for this is quite simple – the code does not exist in nature. You should also pay attention to such a point that the puk code is assigned not to a mobile phone and SIM card used on it. Documents to the SIM card. To begin to talk about what is the puk code. This code applies only to limitation of actions the SIM card and is used as a major Supplement to the code PIN. So you got a better idea of the scope of this code should regard the situation on a concrete example. Each subscriber can limit the use of your phone number, setting it on the limit PIN. This limitation is triggered in a situation where the SIM card used with another phone. That number was active on the other device, the subscriber enters the PIN code when it is enabled. In that case, if the pin code is entered correctly, the room is activated. If PIN is entered incorrectly more than three times, it locks automatically. After locking the main pin, the device requires an additional input (PIN2). If additional code is entered incorrectly multiple times, it is lock. The PUK code is for unlocking the SIM card PIN. To re-gain access to the room the device is switched on, the subscriber you need to enter the puk code. It is also worth noting that the PUK can be useful when you change a blocked PIN code. He puk code, the subscriber can see on the plastic case SIM card. This case offered at the time of purchase of the phone number. In addition to information about the puk code, it also shows PIN. If you have lost access to the map, for clarification PUK code, it is recommended to contact the helpdesk of your mobile operator. The PIN code is used to protect the SIM card of your phone and Bank account from strangers. But if the banks do not advise their clients to write the PIN-code to unlock the phone without the PUK code that is specified in the same place and PIN, you will not succeed. If you decided to withdraw money from the card account at the Bank, three times incorrectly entered your PIN, your card will be automatically blocked. Depending on the card, what Bank you use, it can be unlocked through the night (a savings Bank) or only upon your request to the Bank branch. 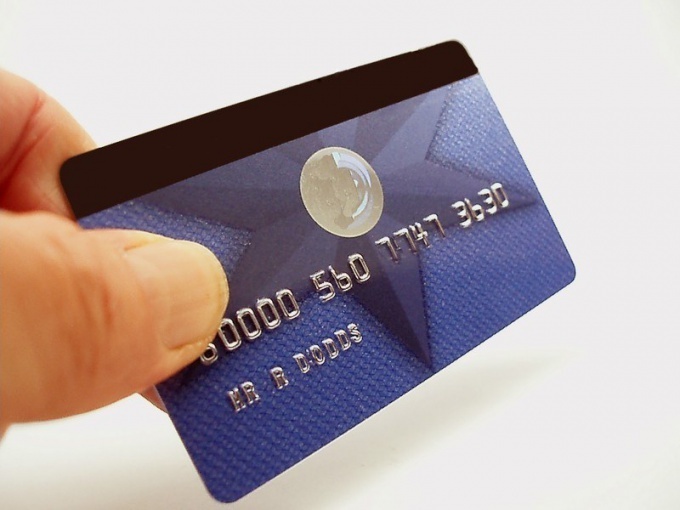 Banks issuing credit cards only ("Russian standard", etc.) usually offer their customers to use the services of Call center to unlock the card. Answer the operator's questions relating to the numbers of the contract, passport data and code words and unlock the map. In that case, if you forgot PIN-code of your card, contact immediately the Bank branch with your passport and your copy of the contract (if any). To unlock the card, you will need to call and a code word (usually the mother's maiden name, a nickname, a pet, etc.). To withdraw money via ATM, you can only after your request to change your PIN code (and it will have to change) will be satisfied at the Central office of the credit institution. However, having the passport, you can always remove the desired amount from the account at any branch of the Bank, by contacting the operator. If you incorrectly entered your PIN, trying to unlock your phone, you will be asked the PUK code you received when purchasing a new SIM card. However, if you do not know and PUK, after ten incorrect attempts of his set, the system will block the SIM card permanently, and you will have to buy a new one. Call from another number in support of your mobile operator, dictate your phone number and passport details. It is possible that the dispatcher will provide information about the PUK code (unfortunately, this service will be provided by all operators). Please contact the office of your operator and ask for unlock PIN. Imagine the Manager of your passport and, if available, contract. All modern mobile phones have a security feature which allows you to use the device only after entering the appropriate pin code. 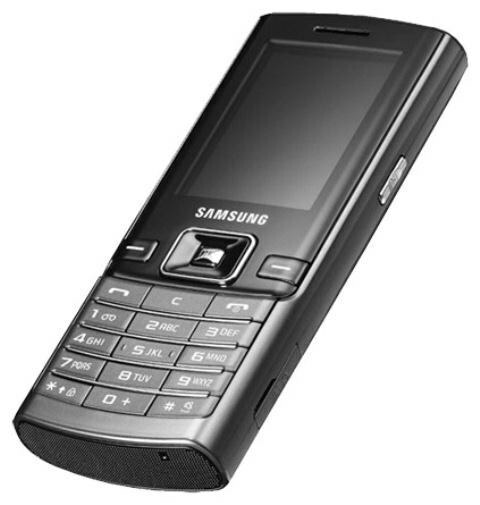 It is supplied with the SIM card, and may be entered by the user through phone settings. Please read the manual that comes with the SIM card of the mobile operator. Find the value of the PIN code and PUK code. The first one is used in order to obtain access to a SIM card, while the second one is in case you block your phone when three incorrect introduction of the first password. Remember these values, or store it in a safe place. 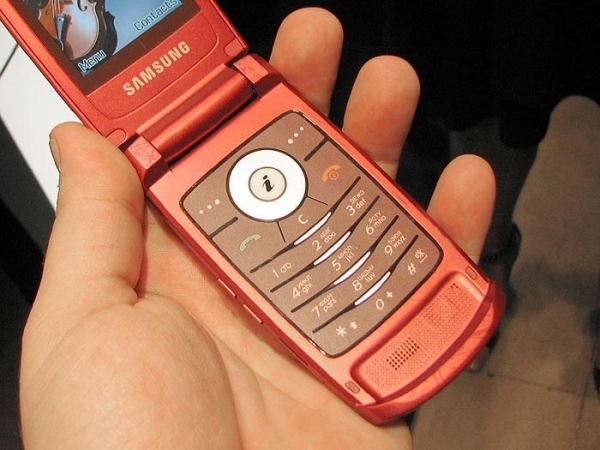 Insert the SIM card into a mobile phone. For this you need to open the back panel to get the battery and find the special connector. Some latest phone models allow you to produce a much simpler using special compartments. Click "Call" on the phone to turn it on. After some time a menu will appear where you must enter your PIN activation code that was specified on the packaging of the SIM card. For example, for subscribers of "MTS" it is 0000. Click "OK". If you three times incorrectly entered the code, it appears that the device is locked. To mobile unblock, enter the PUK code. Usually given 10 attempts for proper instructions. If during this time you are wrong, then the SIM card will be blocked completely. Replace the standard PIN code into the phone that initially, all subscribers are the same. Go to "Menu" mobile device and go to "Settings". Find the item associated with security. Various models it can be called differently, but the essence is the same. Go to the "Change PIN". Initially, the system will ask you to enter your current password, then twice to indicate the new combination. It should be easy to remember for you. Check that you entered the correct PIN. To do this, turn off and on the phone, and then enter a new password.